Saint Lucia is an Eastern Caribbean island nation with a pair of dramatically tapered mountains, the Pitons, a UNESCO World Heritage site, on its west coast, which are easily the most photographed landmark on the island. 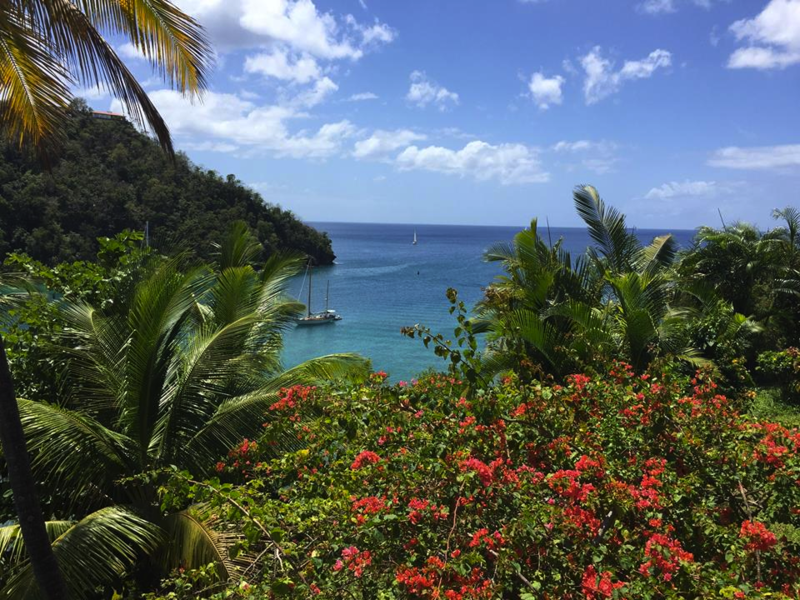 St. Lucia attracts an estimated 350,000 visitors per year. Tourism to Saint Lucia is so vital, that it is only second to the the most economically important industry, bananas. Its coast is home to volcanic beaches, reef-diving sites, luxury resorts and fishing villages. Trails in the interior rainforest lead to waterfalls like the 15m-high Toraille, which pours over a cliff into a garden. Bella Vista is a small community on the north end of the island in the Gros Islet, which is one of 10 Districts. Many tourists head to nearby Gros Islet to stop by Reduit Beach and Pigeon Island National Park, a popular place because of it peacefulness and wildlife. 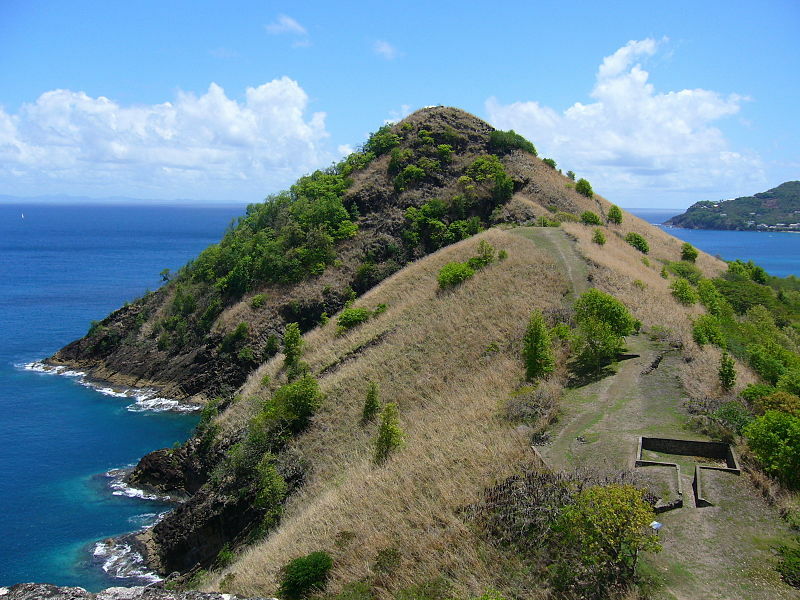 Sulfur Springs, located in Soufriere, it is the world's only drive-in volcano. 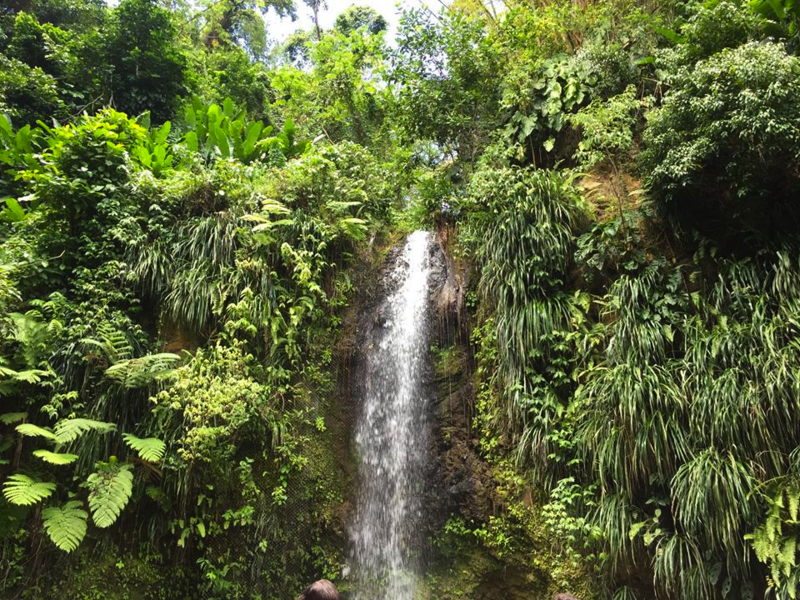 St. Lucia Botanical Gardens is a botanical garden that has a wide variety of plant species, and a sulfur waterfall. Just to the south is the town of Castries, the capital of Saint Lucia, which features the Friday Night Street Party, a major tourist attraction. Also known as the jump-up, the Friday Night Street Party includes several blocks, which have to be blocked off with the stalls of street vendors. Steamed fish, barbecue chicken and St. Lucia's own Piton beer can be purchased from these vendors. Music can be heard through the old fishing village, and locals and tourist both dance in a central cross section in the small streets to the sounds of calypso, zouk, reggae and R&B. Land development costs in the Rodney Bay area are extremely high. The exclusive beach front properties have almost all been purchased by small and large hoteliers, and restaurateurs, frustrating locals who continually see access to the public beaches being blocked by large construction projects. Marigot Bay is one of the most beautiful places on the island. Here you'll find several restaurants, night life, live music, water sports, and resorts. Marigot Bay is located on the western coast, 3.75 miles southwest from Castries and a short distance from the Saint Lucian National Marine Reserve. It is surrounded on three sides by steep, forested hills. This bay is a historic landmark, having been the site of a number of battles between the French and British navies. It was also used as the setting for the 1967 film adaptation of Hugh Lofting's Doctor Dolittle books. Photos taken by BeachHouse.com owner, Wren Tidwell, in 2017 on a scuba diving trip.